Four years ago today I was waiting eagerly at hospital to meet this gorgeous boy. I took the photo on the left just before leaving hospital to take him home. And the photo on the right is a couple of months ago on holiday. I always love looking at photos like this next to each other so I can see just how much they’ve changed and grown. Little did I know how much this little man would rock our world. He has brought just the right amount of craziness, a huge amount of cuteness and a whole lot of comedy to our little family. He’s also a little bit mischievous! I couldn’t believe it on Monday morning when I turned around in the kitchen to see him sitting there holding scissors with his fringe lying on the table….aarggh! I thought having 2 boys that I would get away without them playing hairdressers on themselves! I had my iPhone handy so I grabbed these photos of him. I took the one on the left as soon as I caught him doing it, that’s his face waiting to see if I’m going to tell him off! 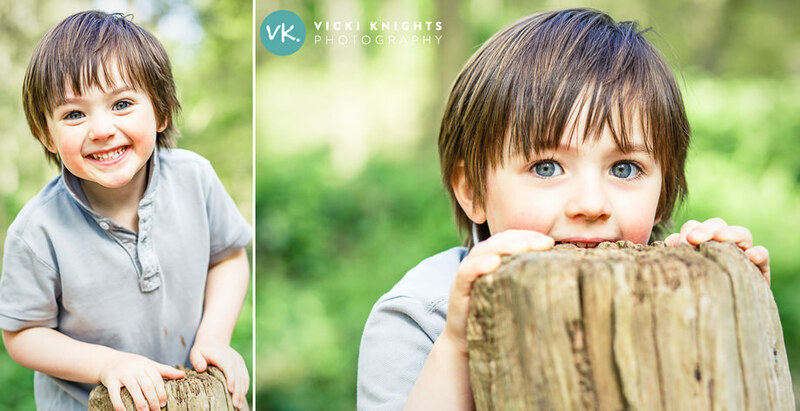 Then the photo on the right is when he realised I could see the funny side of it! I’m definitely keeping hold of these to embarrass him at his 18th birthday! Luckily with a bit of wax and styling his DIY haircut doesn’t look nearly so bad now! Go on little dude, show us how old you are…. 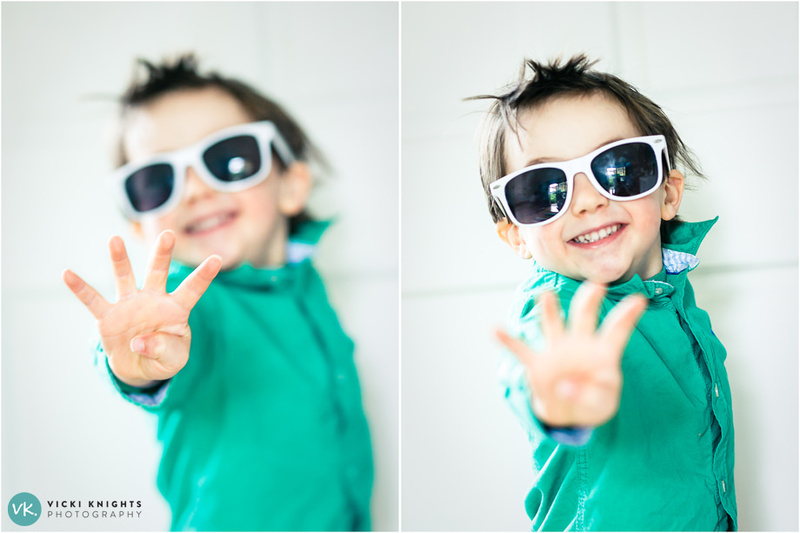 S has a fantastic sense of style, hence the sunglasses he chose for these photos. He never puts the clothes I lay out for him in the morning, he’s always rummaging around in his wardrobe. And he always seems to style better outfits than I do! He regularly goes to nursery in a vintage blazer or a skinny tie! You can see the shoots I did and the posts I wrote for his 1st birthday, 2nd birthday and 3rd birthday. Happy 4th birthday to our gorgeous little dude, we love you more than you could know. Here are a couple of shots of him before haircut-gate! PS. On my Facebook page recently, lots of you told me that you would love me to share some iPhone photography tips with you, so that will be coming up soon. 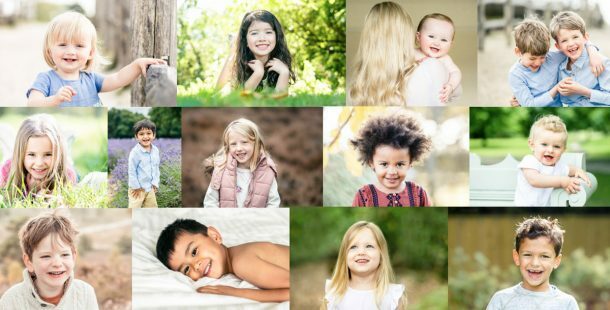 I’m just in the middle of my busy spring/summer family shoots so I need to get on top of editing and orders first! Make sure you are signed up VIP list below so you don’t miss out. You will only receive emails from me when I have something useful and interesting to share with you, so please don’t worry about me spamming you!